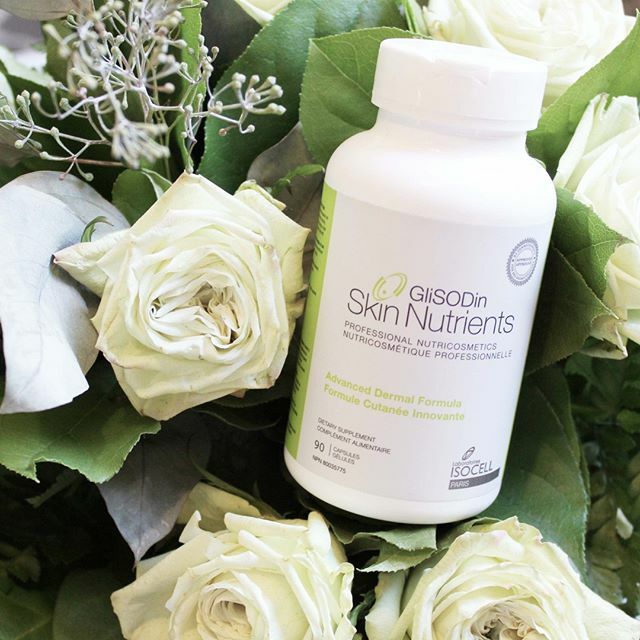 Dull, dry and lack luster skin is all too common this time of year…but it doesn’t have to be! There’s a pill for that! Glisodin Skin Nutrient Cosmetics are part of our daily routine here at Facial Surgery and Cosmetic Centre. The main ingredient found in the supplement is S.O.D. 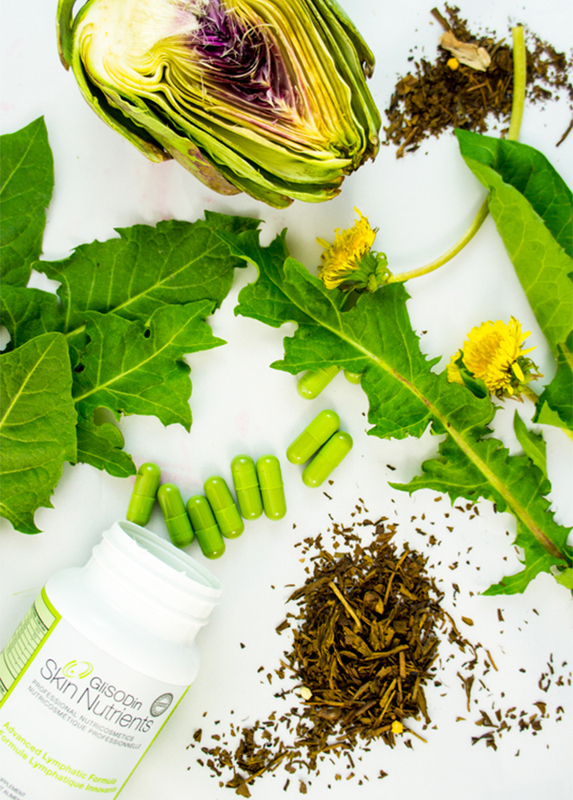 (Super Oxide Dismutase) which is a powerful antioxidant that is a million times more effective in neutralizing free radicals and reducing oxidative stress than Vitamin C, E, Green Tea, Resveratrol and Berries! Glisodin is a natural, non GMO melon extract that is derived from a hardy melon grown in the south of France. When anti oxidant defense systems are overwhelmed, it leads to oxidative stress, which in the long term can contribute to an inflammatory or degenerative process including wrinkles, pigmentation, joint pain and collagen breakdown. 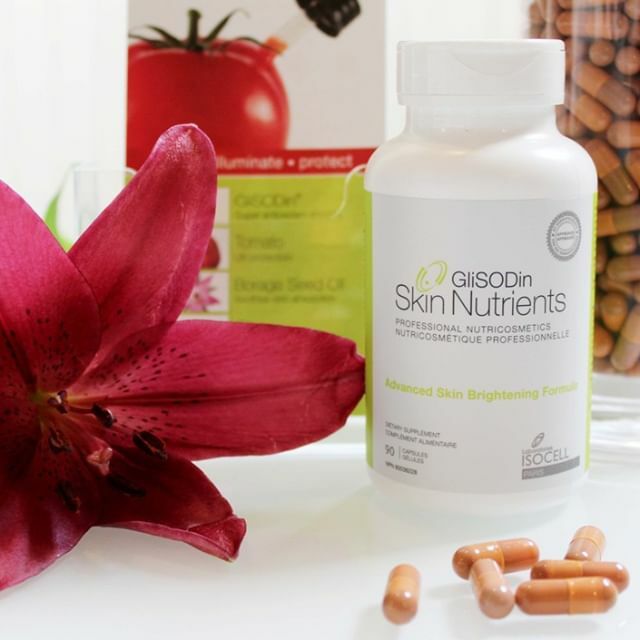 Glisodin Supplementation is ideal therapy to combine with aesthetic treatments to maximize results, or use alone for general maintenance. In office, we carry formulas to support brightening, anti aging and general skin health! Schedule a consult today to find out which formula suits you best.